Carnival Cruise Line has started a 48-hour sale with huge cruise savings on select sailings. The cruise line has rates starting from $299 on select sailings through Winter 2017. The short sale also includes up to $25 of onboard credit per room. The credit can be used on the ships Sail & Sign account. 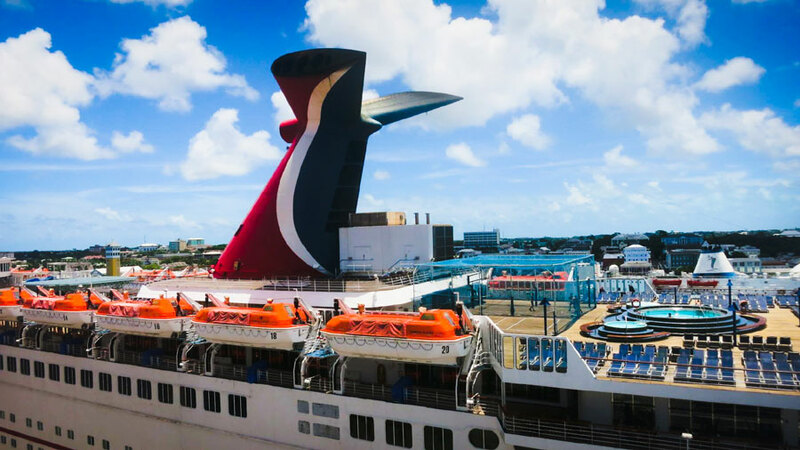 The 48-hour cruise sale started today and you’ll have to be really on it to take full advantage of these great savings from Carnival. Many ships in the fleets are included in the promotion along with plenty of itineraries. Always check the terms and conditions before booking and keep an eye on Cruise Hive for more ways to save money and cruise deals.